Excellent for festivals and events that have a retail setting involved. Common for Lemonade Tents they have gained popularity for any sales situation. They have 5 counters and opening for an entry. A full colour dye sublimation canopy is included with your custom graphics. Canada, USA, Australia, Europe, Middle East, Worldwide. 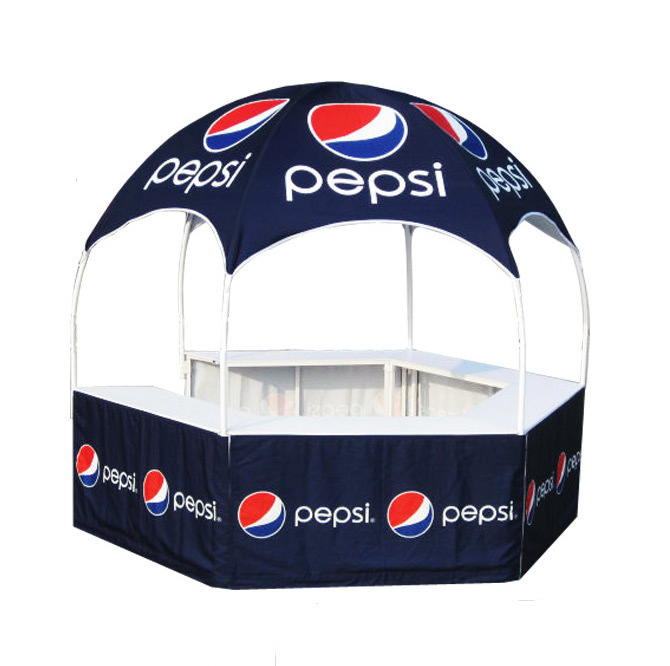 Promotional Booth Tents are completely portable. You can also use them for any outdoor sales situation. You have likely already seen these selling Lemonade! 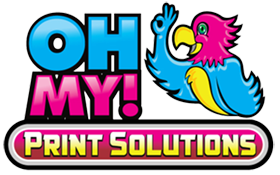 They are also custom printable to your specifications in full color. Relatively light weight with a quick set up. It also enables you to travel to festivals and events with ease. A professional look and branded appearance. It will also enhance your brand. And ensure that you get noticed. Serving food or simply giving information. Also, the tent kiosk is one of the best set ups and most bang for your buck. 1 space open for Entry and Exit. Waterproof, Fire Retardant, and UV Protected. Get Free Shipping to places such as Canada. Also to Vancouver, Toronto, Montreal, Edmonton, Calgary, Fredericton. Free Shipping to USA to places such as California, Illinois, Salt Lake City, Florida, South Carolina. Texas, New York, Las Vegas, Chicago, Boston, Virginia, Washington and more. Free Shipping worldwide to places such as France, Germany, Netherlands, Norway, Sweden, Finland. New Zealand, Australia Dubai, the Middle East, Panama, Mexico, Colombia and more.